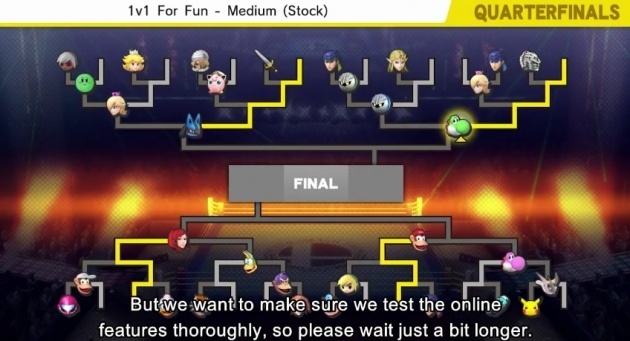 Super Smash Bros. Wii U online tourney mode will be shutting down on September 30th of this year. Announced through the Japanese Nintendo website, regular tourney’s will no longer be able to be accessed. Although you will still be able to do custom tourneys online, as that feature will not change. Will you miss Tourney Mode?